It weighs about twelve kilograms. Electricity consumes several times less than usual. Produces direct current, which is set for a specific type of welding. 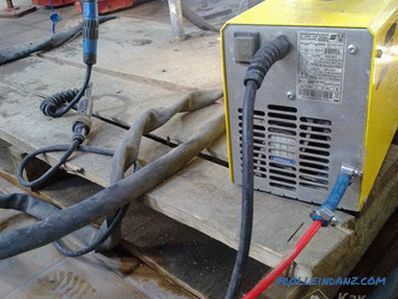 Choosing a welding inverter is a time consuming but important thing. The industry produces three types of such devices: household, professional, industrial. For home use it is better to choose a home appliance. They can boil seam quality, but its length will be less. However, it should be noted that household appliances of high power are not produced. 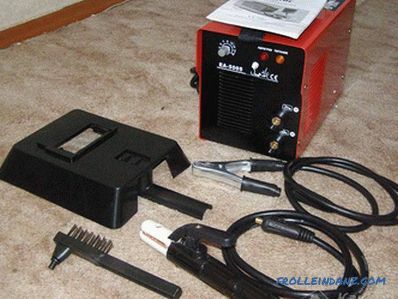 Before you choose an inverter welding machine, many buyers, of course, are interested in the price of the product. In the markets of welding machines are now a lot of cheap models. But experts do not advise buying cheap and miniature devices. 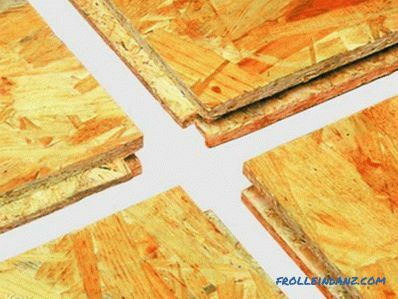 The desire of manufacturers to reduce the size and reduce the weight of the product reduces its capabilities. Professional models are expensive. There is no point in buying them. 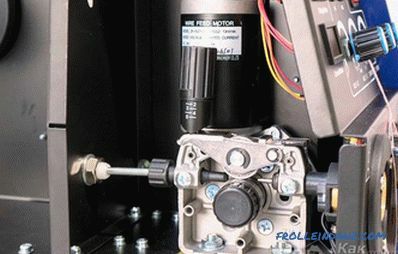 Therefore, when choosing an inverter unit stick to the middle. The main disadvantage of a cheap welding machine is the low turn-on duration. This indicator is calculated from a ten-minute interval. 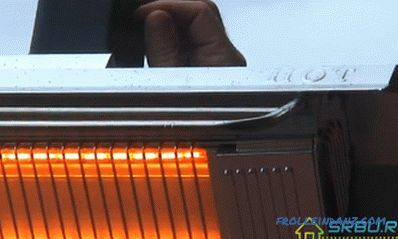 With such a switch-on time, a cheap device can be boiled for two minutes, at other times it should be cooled. Cheap devices break down quickly. It is difficult to repair them due to the lack of spare parts, as well as single-board production method. To stop the choice on a particular model, you must first familiarize yourself with its characteristics. Repairing them is expensive, and failures occur during overloads and power surges. The inverter is afraid of dust, it must be cleaned and blown frequently. You can store this welding machine in the garage, but you have to remember that condensation may appear on the boards due to temperature changes. Therefore, we must adhere to the following rule: turn on the machine after two hours of drying in heat. What are the limitations for welding at unstable line voltage? 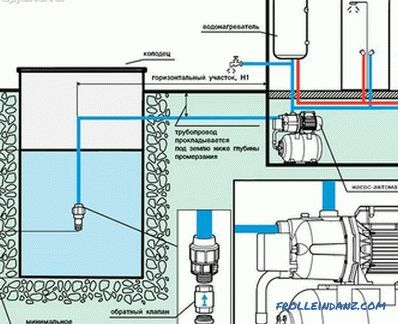 For a city power grid, an appliance with a tolerance of plus or minus 15% is suitable, for a rural and dacha power supply network with a 20% admission. What welding parameters are specified by the manufacturer: diameters of the electrodes used, allowable voltage, power of the apparatus, current strength. The service center should find out if they have printed circuit boards on the selected device. Printed circuit boards often break and are expensive. If there are any exclusively for the order, then spare parts are rarely requested, and this is good. On such an inverter, you can stop the choice. What is its temperature range? Maximum Permissible the norm of positive temperature is +40. With its increase, and we have this rare phenomenon, protection works. But in winter there are problems. 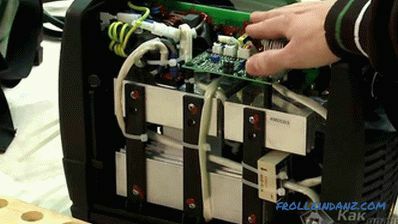 The inverter consists of microcontrollers, capacitors, transistors, thyristors. Each of them has its own operating temperature range. The manufacturer must indicate at what negative and positive temperatures they will work normally in the assembly. Such information is difficult to find. Everyone knows that the electronics work badly at negative temperatures. For these devices, at very low temperatures, the overload light comes on. Inverter does not turn on. If the passport does not specify data on the temperature range of operation, it is undesirable to use welding in the cold. When the voltage in the grid is unstable, it is better to purchase a more powerful inverter, focusing on 220-230V. The choice of the manufacturer is of no small importance. To choose a good welding machine, pay attention to the following indicators: the presence of catalogs, service, instructions in the language of the buyer's country, its clarity, website, certificate. 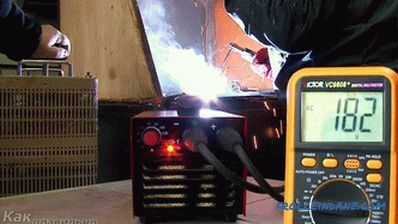 Regardless of the power, the welding inverter consumes as much electricity as it consumes in welding. In idle state consumption is small - only for management. In general, it consumes less electricity than a conventional welding machine. They are truly unique. Microprocessor control allows him to constantly analyze the situation on the arc. The voltage automatically shuts off when the electrode is short-circuited to the surface to be welded. 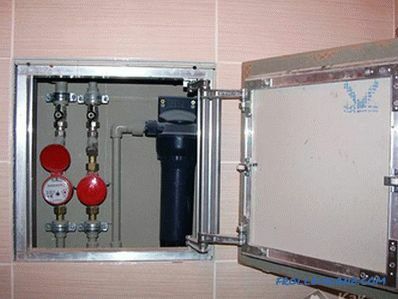 At the same time, there is no heating of the apparatus and sticking of the electrode. The excitation of the arc during welding is facilitated by amplifying current pulses. Welding inverters are successfully used for all types of welding: manual arc, argon arc, semi-automatic, plasma arc.